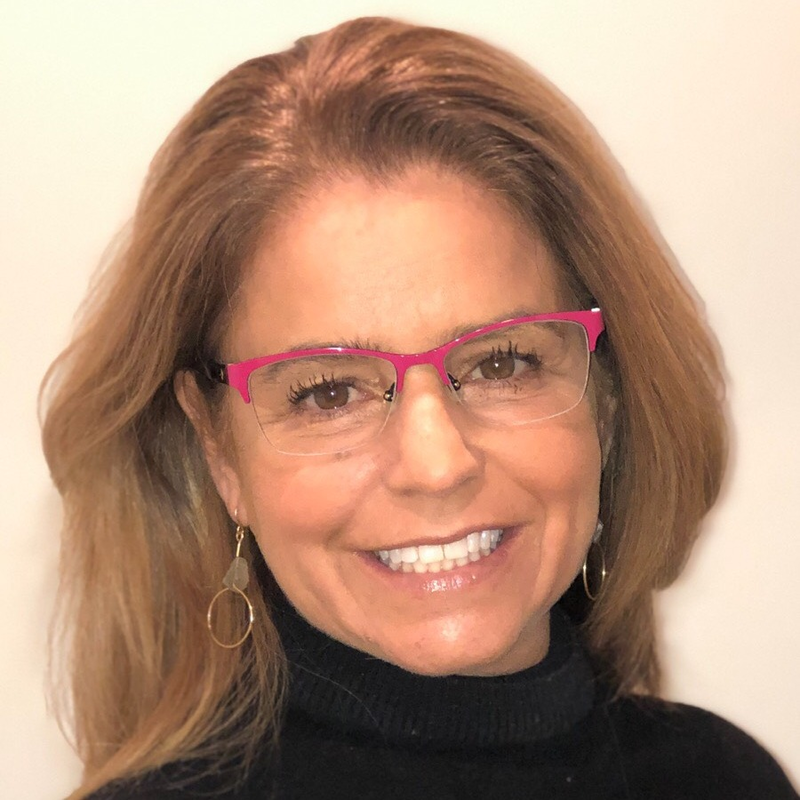 Christina’s extensive experience runs the gamut of dedicated English teacher, independent college counselor, program and policy creator, and mentor to diverse students with a range of educational, financial, and social needs. Along with her 20+ years of being an educator, she has worked tirelessly with major institutions, organizations, and associations to build curricula, implement effective programs, and mentor and empower students. Just ask the Hispanic National Bar Association’s Future Latino Leaders; the Interreligious Fellowship for the Homeless; Campus to Corporate at City College of CUNY; Prepare Inc.; the Harrington Park Public School System; and Cerebral Palsy of NYC—to start. Her work and background is well-established in the community: she’s a trusted resource of information for local, national, and international students and families via her college seminars, webinars, and also for the sustainable programs she’s implemented in underserved communities. And she is a perfect fit for Collegewise: who else this accomplished is also so organized that they plan their daughter’s C-Section immediately after a Giant’s home game (and before their bye-week) so they won’t miss any games? I had an amazing experience at Collegewise! Everything from my counselor, who I absolutely loved and helped me with everything I needed, to the actual package that I selected for my time there was excellent! I don&apos;t think I would have had so much success in my college application process, nor would it have been so positive, had I not worked with Collegewise! It was a great decision to hire Collegewise! Our counselor&apos;s ability to connect with our child so that she felt in control while at the same time keeping us, as parents, up-to-speed and &apos;on point&apos; greatly helped take the stress out of the experience and allowed us all to enjoy the excitement of the possibilities that lie ahead. Collegewise made applying to college fun and so much easier than if I had to go through the process alone. My counselor always kept me accountable for deadlines, even during the busy school year, and I am so grateful for her advisement. I am so thankful that Collegewise had the experience and knowledge to help me get into my dream school! Thanks to Collegewise, I was given a scheduled approach to completing all 12 of my applications, which made the college application process much less stressful and allowed me to apply under early action. Additionally, essay help was beneficial and gave me confidence that my essays were on the right track. The Collegewise experience was extremely positive and rewarding! We love Collegewise. The best part for me, as a mom, was that I never had to bug, push, or prod my kid to get everything turned in and completed. His counselor was so on top of everything! She really worked with our son to create a customized plan for him, which wasn&apos;t easy since even he wasn&apos;t quite sure what he wanted. What a great experience we have had with both of our children at Collegewise! Everyone has been incredibly helpful, educational, supportive and knowledgeable throughout the entire process.